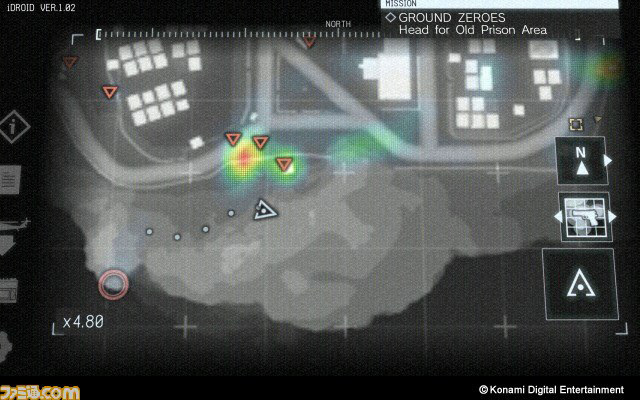 As many people know Metal Gear Solid V: Ground Zeroes will make use of a companion app, a smartphone or tablet app that interacts with the game and can be used for various purposes. Some interesting new details can be found in images posted by Famitsu. 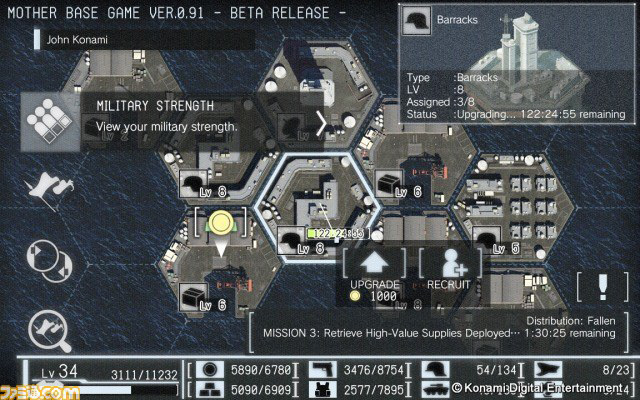 Managing Mother Base via the app. 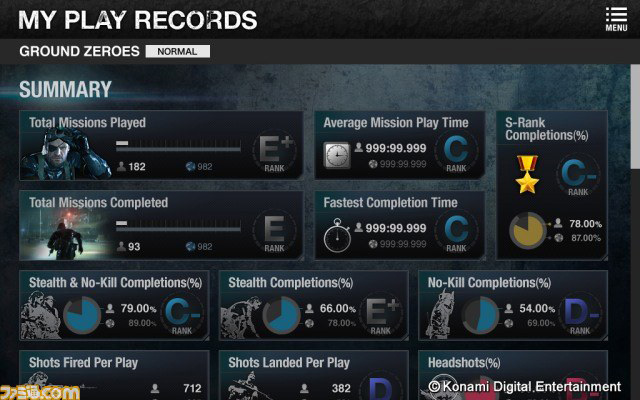 Play Records. 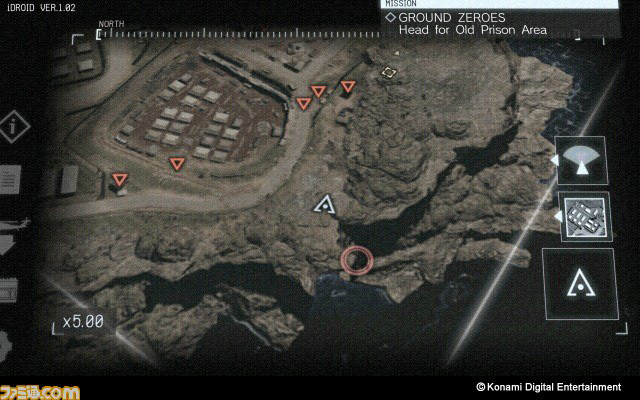 According to Kojima Productions, completing this will take quite some time. The app can be used simultaneously while playing the game. 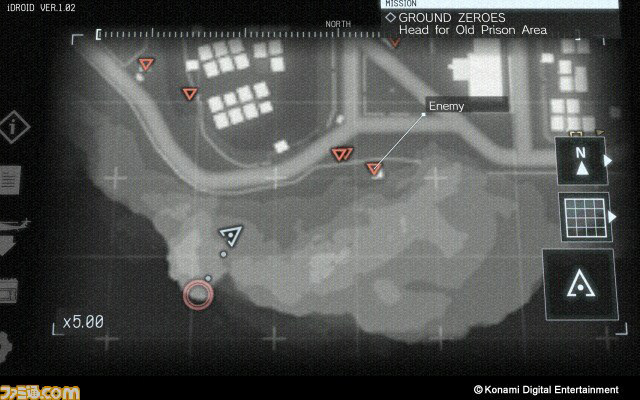 You can move around the map with finger gestures, and zoom in using a pinching gesture. 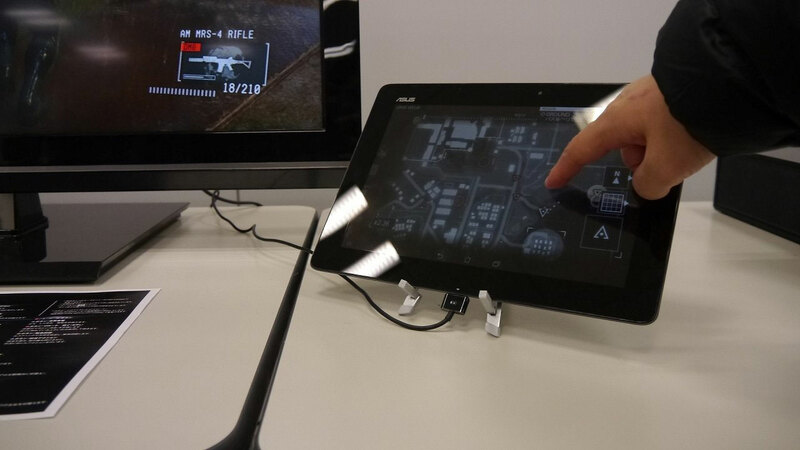 The Xbox 360 version will make use of Microsoft’s ‘Xbox SmartGlass’ feature. The App will be available for OS and Android March 20 in Japan. At this point there is no release date for the west, but it can be assumed it will be made available the same day the game launches. So far no confirmation though.